Unlimited Colors – change colors for almost everything. Wide and Boxed layouts option. 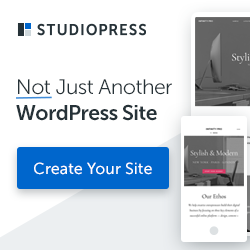 Layout variations – Fullwidth, with left sidebar or right sidebar. Multi – language & currency support. Ajax quick search with image. Static Info-Blocks for banners & promos.